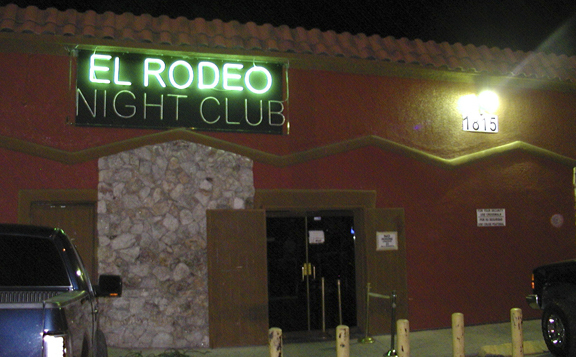 HMG-CN has been told that the El Rodeo Nightclub in Pico Rivera was raided two days took by agents of the Drug Enforcement Administration with assistance from the Federal Bureau of Investigation. The DEA seized all property, closed the business, and arrested owner Edgar Fragoso. Fragoso was arraigned that same day, and posted bail. HMG-CN was told that Fragoso was using the popular nightclub to launder drug money. At the time of publication of this article, HMG-CN was waiting on additional information on the raid from the Department of Justice (DOJ). HMG-CN has exclusively obtained the complaint filed by the DEA. The El Rodeo has a checkered history in Pico Rivera. In 2013, a valet was killed and a security guard was injured in a shooting at the nightclub. 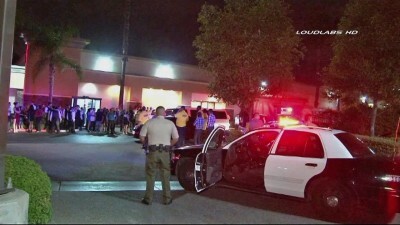 2013 nightclub shooting, photo courtesy ABC7.com and LoudLabs. In 2012, the California Fair Political Practices Commission’s investigated Pico Rivera Councilman Gregory Salcido for accepting $2,000 in cash. Pico Rivera Councilman Gregory Salcido accepted $2,000 in cash from El Rodeo owner. Salcido received the contribution from the owner of El Rodeo. Candidates are prohibited by California state law from accepting cash contributions in excess of $100. While all this was going on at El Rodeo, with residents complaining about the nightclub and other councilmembers objecting, Salcido never took action as a councilmember. All you people talking crap probably got either kicked out for f****n up or denied entry.. If you don’t have money don’t go out!!! Todo lo que sube un dia debe caer.